Our whole team (we’re 10 now!) 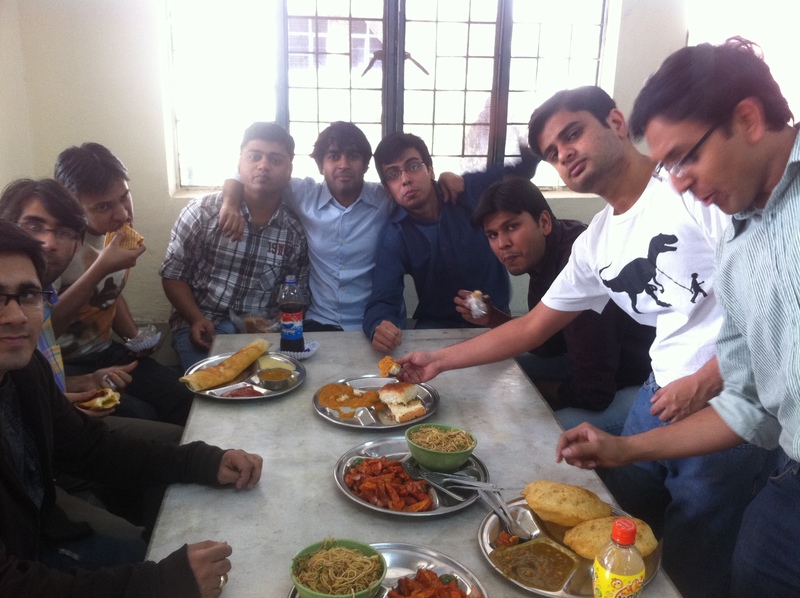 went to Delhi College of Engineering, the college 5 (Paras, Sparsh, Ankit, Anuj and Gaurav) of us graduated from. 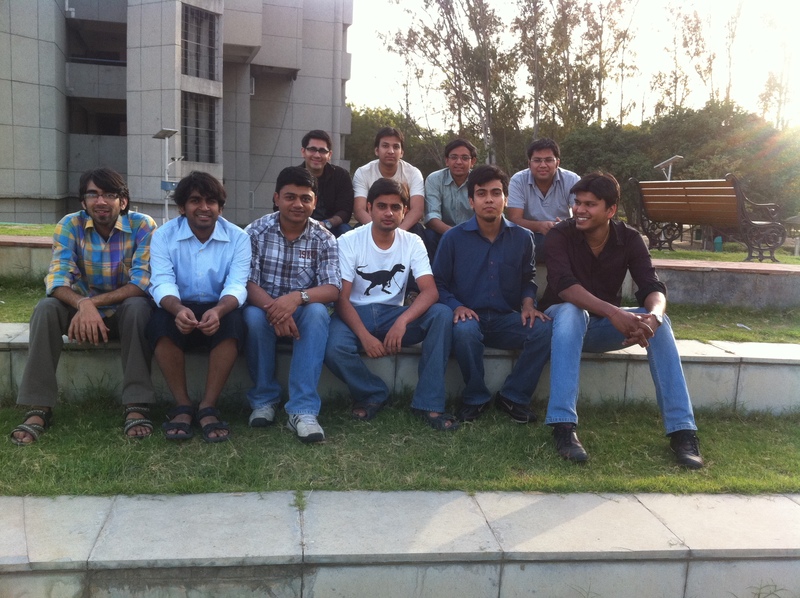 College nostalgia and lazing around in canteen followed by a group photo in Open Air Theatre!